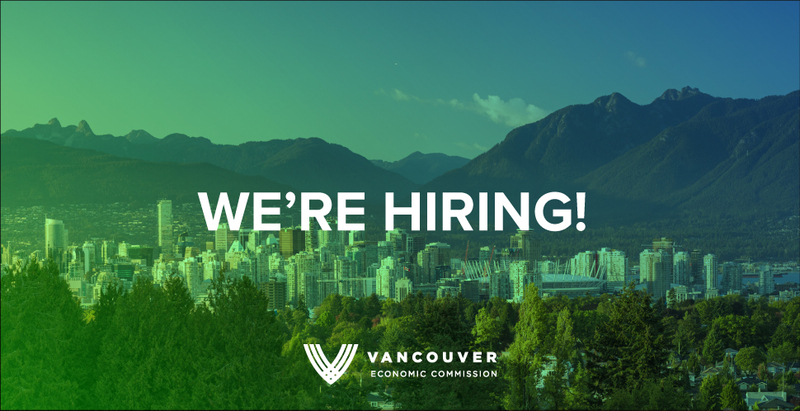 We are seeking a proactive Receptionist & Office Administrator to join our team of experts dedicated to Vancouver’s economic diversification and resilience. The Receptionist & Office Administrator will act as the first and positive point of contact in the office, representing the corporation professionally and with diligence at all times. The Receptionist & Office Assistant will work with the rest of the VEC’s staff as required. Coordinate the event space calendar, ensuring appropriate time for set up etc. Applicants should respond to this posting by emailing their resume and cover letter to info@vancouvereconomic.com. Please note that only candidates shortlisted for interviews will be contacted by VEC.